college students'reliance on these platforms. 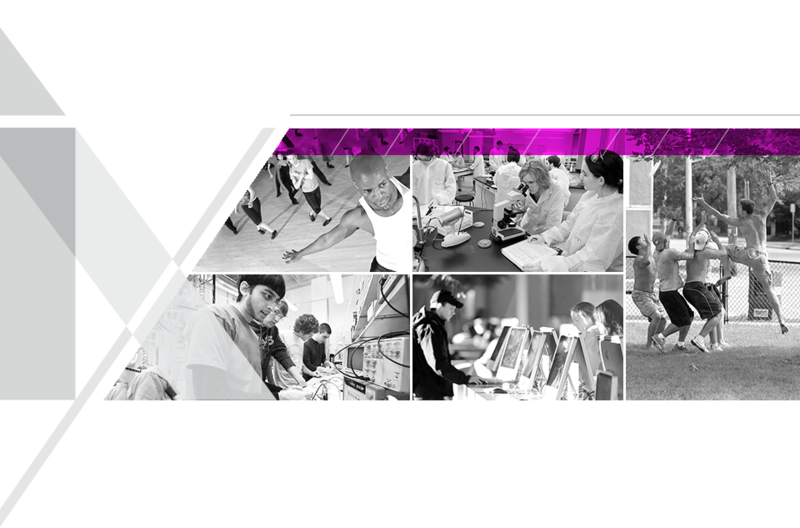 With 1.3 Billion people, China represents an alluring market to international brands looking for business growth opportunities. 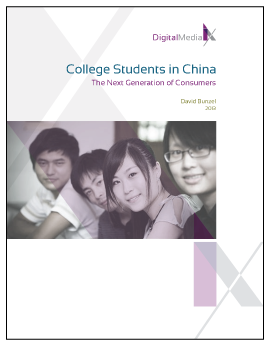 Of significant interest and the subject of this report is the next generation of consumers, especially the ones that will have university educations and be the primary force of professional workers in the near future. Universities in China now have an estimated 30 million students.